A fresh, witty, and daring retelling of Homer’s Odyssey through the eyes of his long-suffering wife Penelope. One of Canada’s most celebrated writers looks at one of history’s most powerful myths in a new, contemporary light. 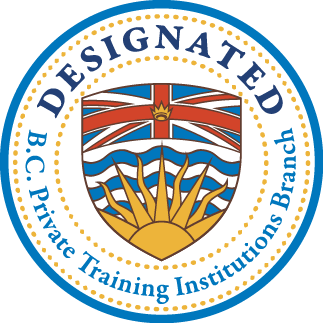 Content Advisory Mature themes & language, simulated sexual content and violence. 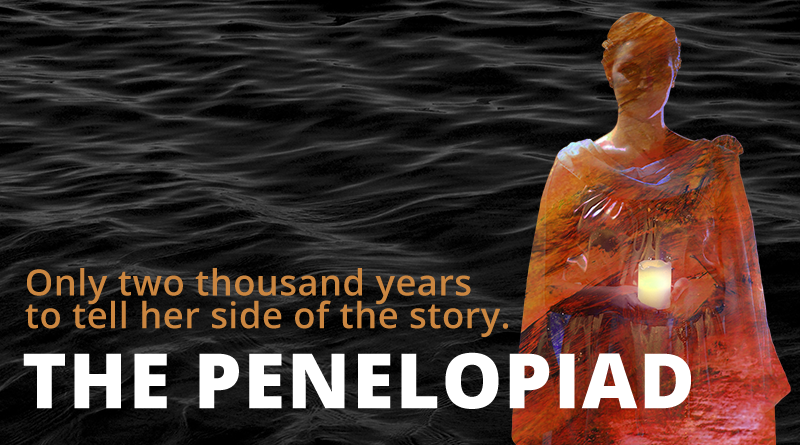 Camosun’s Nexus Newspaper reviews the College’s production of The Penelopiad. Monday Magazine previews the College’s production of The Penelopiad.